MOUNT OLIVE, MS – Thanks to your donations, KTBA purchased band new Tubano Hand Drum Sets for the young students at Mt. Olive Attendance Center in Mount Olive, Mississippi! Tubano drums are large drums with durable rawhide drum heads built to withstand the elements – or in this case – elementary kids! 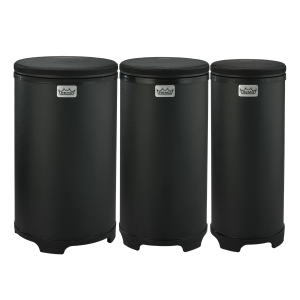 These drums are lightweight, storable, and come in a pack of 3-sizes for varying timbers and pitches. 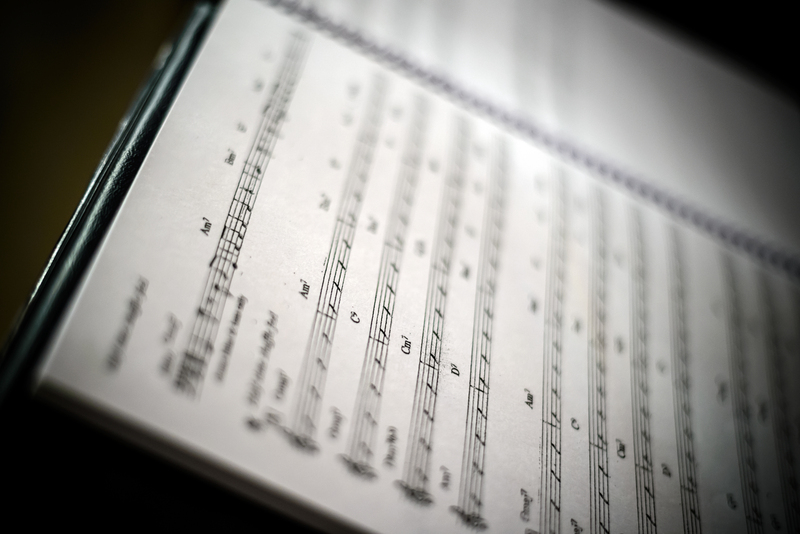 From a musical standpoint, drums provide a strong basis from which to build an understanding of rhythmic theory and notation. From a social point of view, drumming is very communal and collaborative – a critical component to a child’s growth at this tender age. Since nearly all of the students in Mount Olive come from economically disadvantaged households, music class carries much more weight. Students are excited and eager to jump straight into new material; they embrace the opportunity for self-expression and creativity. According to Mrs. Jenkins, drumming is an amazing way to teach students to compartmentalize as an individual as well as work together with a team. The incorporation of using real hand drums will provide opportunities for the students to measure rhythm through time mathematically and gain performance confidence as a true musician. Additionally, students will learn the importance and understanding of synergy and teamwork in a percussion ensemble. Thanks to the generosity of Joe Bonamassa fans and music lovers like YOU, Keeping the Blues Alive Foundation was able to fund Mrs. Jenkins’ music project – outfitting the music classroom with new drums for the class to share. Thank you so so much for your generosity and support for our music program. Our students here don’t have many opportunities to play on real instruments and they are THRILLED that we have been fully funded. I am extremely grateful for you and all who make Donors Choose possible. We can’t wait to share pictures and updates! Keeping the Blues Alive Foundation is a 501c3 organization that makes a donation to a school in need of music instruments, supplies, sheet music, and more every week! 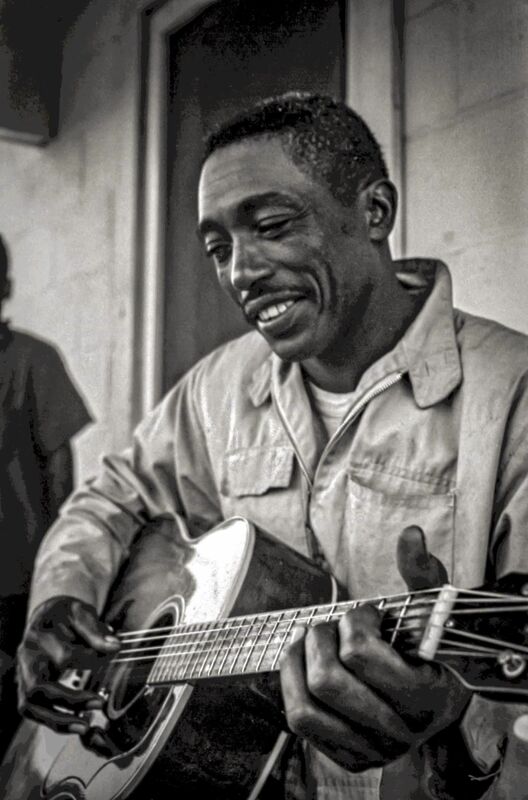 Your donation helps us to keep music in schools, while preserving blues heritage. Without your support, we would not be able to reach as many students around the country. We are grateful for your generosity! To date, KTBA has reached over 60,000 students. If you would like to help us to continue to grow, click here to make a donation! All donations are fully tax-deductible! Thank you for keeping music education in schools!